Can Music Instruction Affect Children’s Cognitive Development? - I Am Proud Of My Kids! Can Music Instruction Affect Children’s Cognitive Development? Slow calming rhythms have a strong impact on our brain. Similarly, when any child enjoys any soothing music, certain areas of the brain, responsible for thinking, reasoning and problem solving can be activated more proficiently. Several studies have been conducted all over the globe to find the degree of association of the music with the optimal performance of the children. 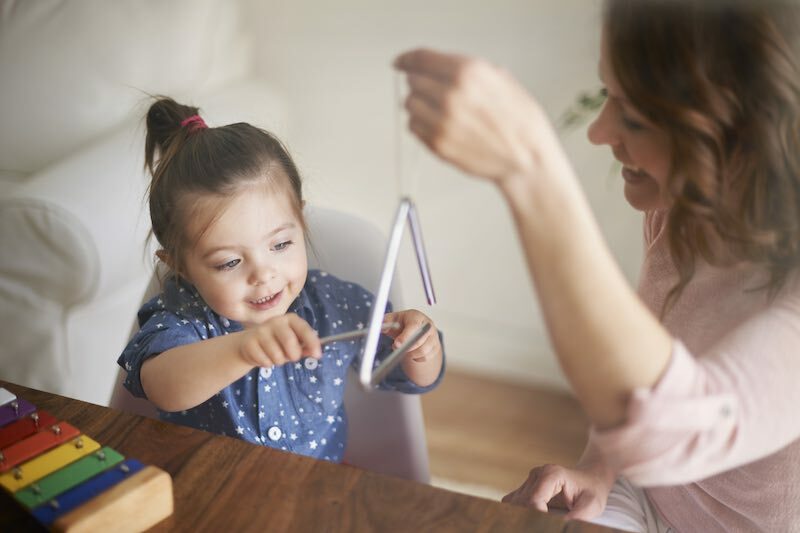 In this article, numbers of studies have been discussed regarding the influence of the music on the cognitive functions, including reading, listening, mathematics and spatial abilities. Why it is important to incorporate the music in the life of the kids will be revealed when you read the entire story. So, must read this entire article and know the significance of the music!!! Be the first to comment on "Can Music Instruction Affect Children’s Cognitive Development?"